The PTX6 is equipped with dynamic elements for an extended frequency response. It features an over-the-head design with contemporary styling, and folds flat for easy storage. 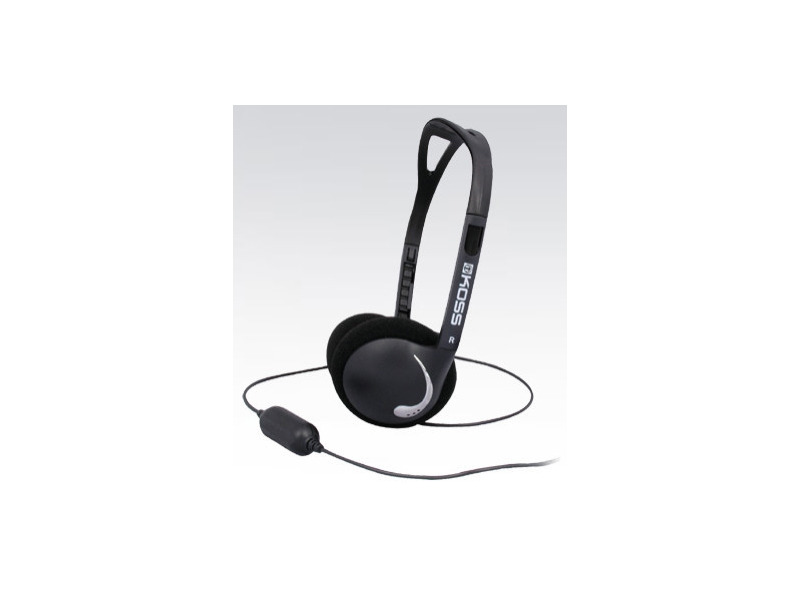 Perfect for use with portable mp3 players or ipods,it includes a straight single-entry four-foot cord.